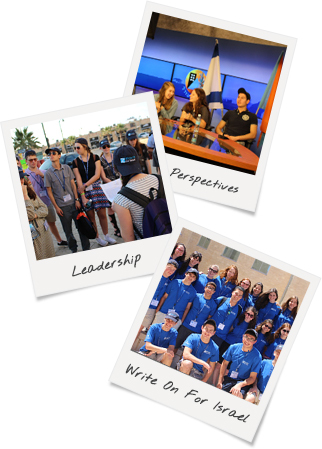 This prestigious, competitive two-year program, run by the Israel Education Center through Jewish United Fund, fosters growth and leadership development as teens learn about Israel's history and current events while building a portfolio of skills, knowledge, and perspectives in order to become pro-Israel leaders in college and beyond. One of the highlights of this program is a tailor-made 10 day trip to Israel that exposes participants to a variety of narratives, aspects of culture, exploration of geopolitics, and interaction with diverse perspectives and stories. Through this leading program, teens have the opportunity to hear from and collaborate with leaders from a variety of arenas in Israel, gaining valuable leadership skills and tools to utilize on campus and beyond. 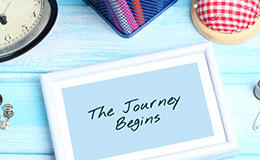 "Shorashim’s commitment to the participant experience, education and professionalism permeate everything they do. Having worked with them on both Jewish and non-Jewish travel to Israel it is clear they are the experts in the field of immersive experiences. They tailor travel for diverse groups that exposes participants to Israel as a multifaceted nation and leaves them with a deep understanding of the history, culture and politics. The staff and tour educators always have the best interest of the participants at heart and ensure the memories will last a lifetime."